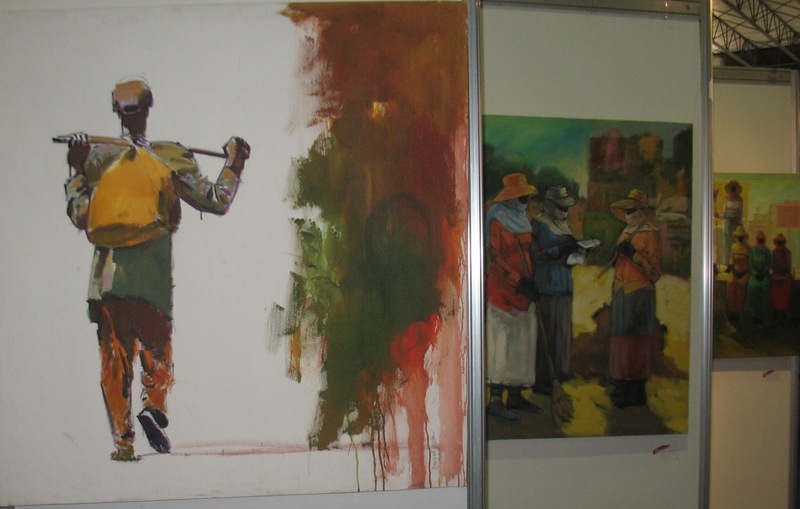 Addis Art Fair 2014 is organized by Elizabeth W.Giorgis, Bekele Mekonnen and Balcha Entertainment, with Derba Cement as the official sponsor. 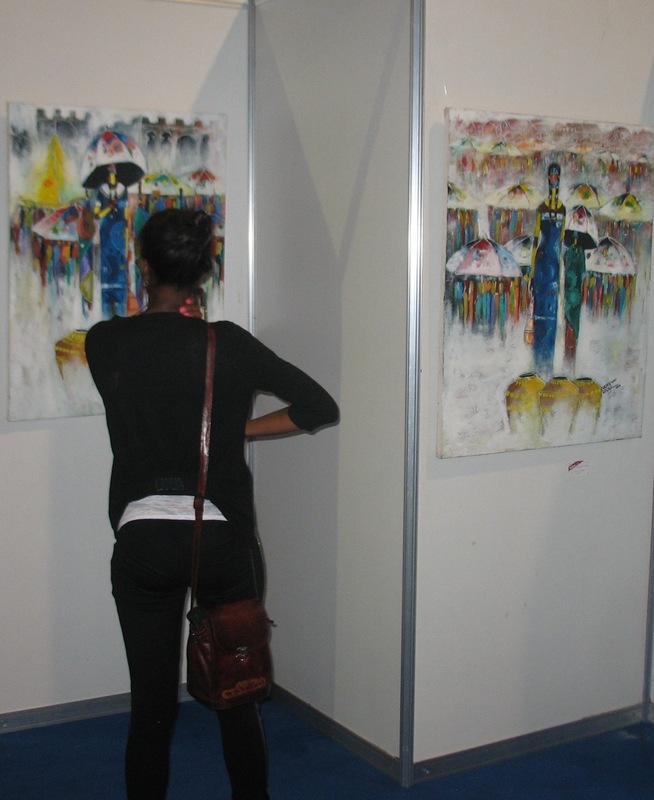 The organizers say the Addis Art Fair 2014 aims to make modern art attainable everyone and to encourage the average person to explore the breadth and depth of this thriving discipline. 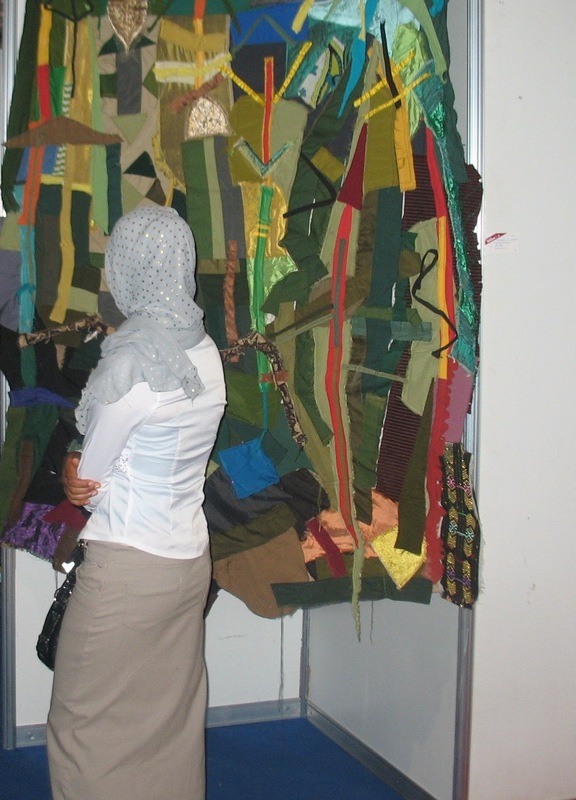 “It is a platform for young artists to exhibit their works and it also creates an opportunity for those who don’t have access to such venues,” the statement in the catalog reads. According to the organizers, art fairs are about the business of art, appealing to an audience that might ordinarily shy away from the gallery space. 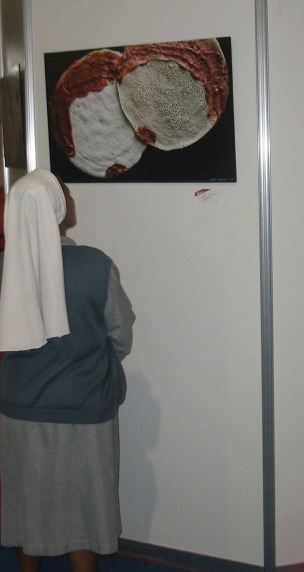 “They make art accessible by giving a platform to numerous artists bringing diverse forms of art into a single stage with prices that directly correlate to the style, experience and international standing of the artist,” Elizabeth W.Giorgis, art historian, curator and critic of the Addis Ababa wrote in the catalog. The low prices were intended to set a trend in which prices are aptly assessed and fixed fair prices that warrant the credibility of skill of the artist. While a handful of works for sale command five figure prices, the majority go for between 2,000 and 9,000. 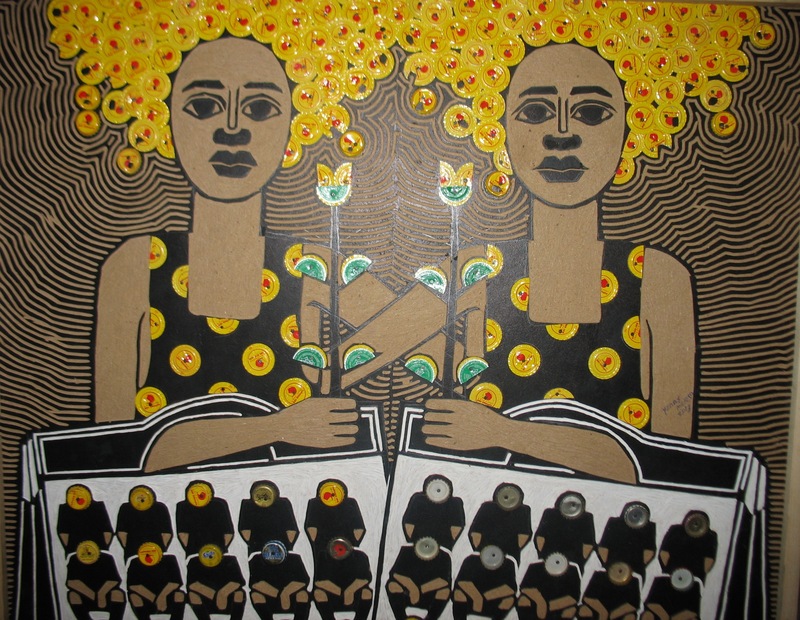 The fair also strives to be a platform for buyers and members of the local and international art community to meet, discuss, and appreciate contemporary Ethiopian art.